This album may be hard for some fans to take. 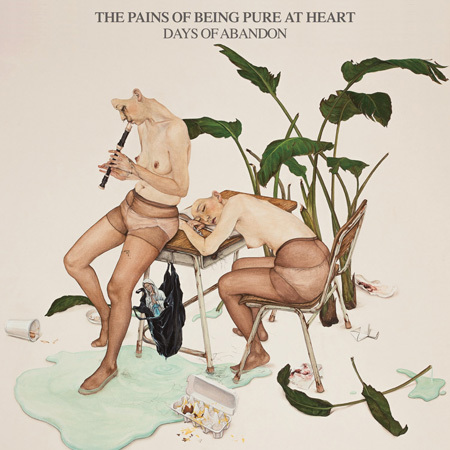 The Pains of Being Pure at Heart have stripped down and shined their new album, making it a little more playful and in some ways accessible. They show that they have a gift for song craft. Like many times in the art of music listening, if you, the listener is able to separate yourself from where the band was and is going and just enjoy where they are now, you might find many moments here to bask in.